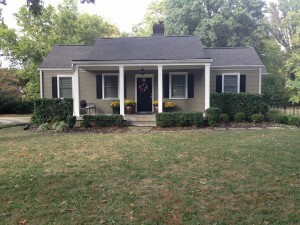 With 2BR/2Bath, and nearly 1,900 square feet, this gorgeous Green Hills gem is an incredible find! Be one of the first to tour this home when it hits the market next week! Contact us for more info!